Post Tagged with: "Jason Sudekis"
Also, the city of Asheville is seeking design plans for a new fire station on Broadway, and much more. 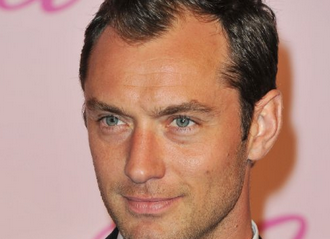 Earlier this year, Oscar buzz was building for actor Jude Law, who plays Wolfe the writer. 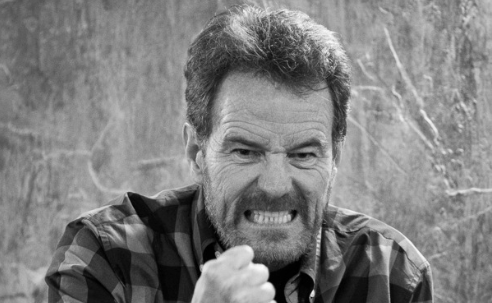 The movie was originally set for an August release, then an October release. 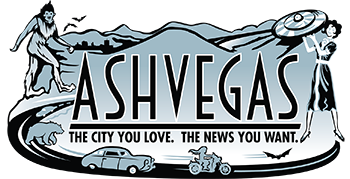 Also, a new haunted hearse tour, plans for a new Ingles grocery store on Brevard Road, a facelift for Krispy Kreme on Patton Avenue and much more. 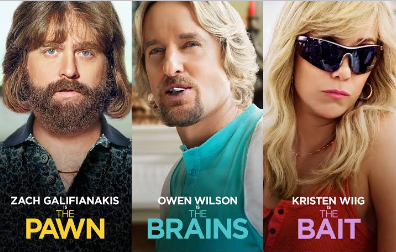 The film studio that made “Masterminds” is facing financial turbulance, reports Deadline.com. 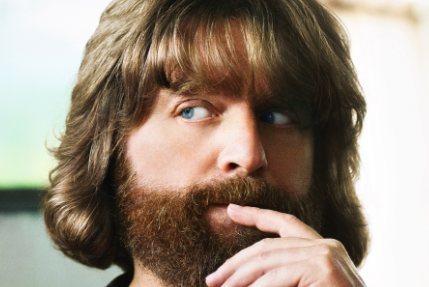 Kristen Wiig, Zach Galifianakis, Owen Wilson, Jude Law and Bryan Cranston were just a few of the personalities who dropped in on Asheville this past year. 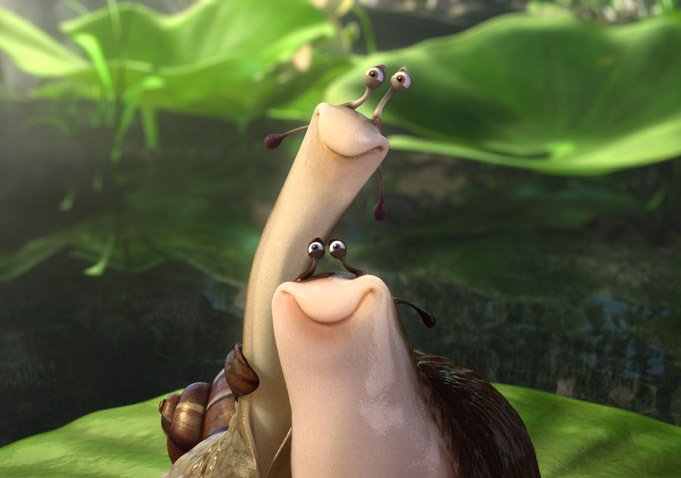 Not even comic relief mollusks can rescue this animated tale from its snoozefest destiny.